Make-A-Wish creates life-changing wishes for children with critical illnesses. Our mission is to grant the wish of every eligible child – a quest sparked by the belief that a wish is integral to a child’s treatment. 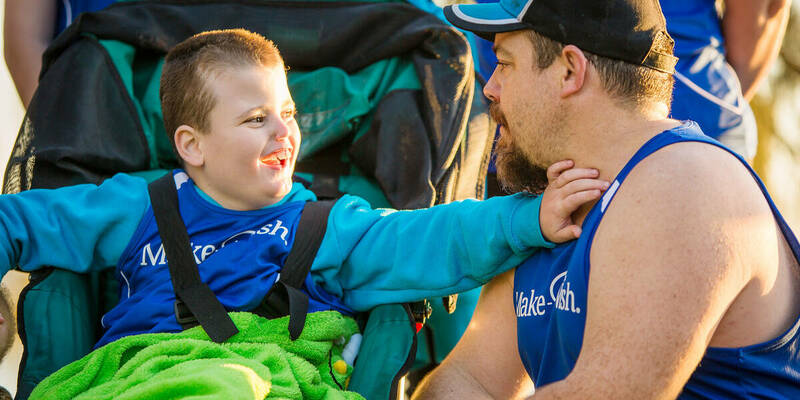 Make-A-Wish is one of Australia’s most trusted charities and part of largest wish-granting organisation in the world. We are the only registered Australian charity focusing exclusively on wishes. More than 30 years on, we’ve granted 10,000 unforgettable wishes all over the country. 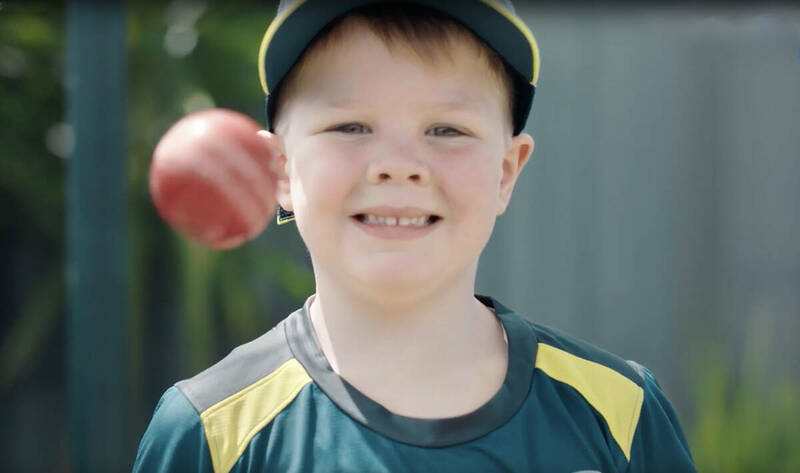 We've flown kids to the moon, made unicorns fly and helped Australia's youngest ever Cricket Captain don the baggy green. In this way, wishes deliver both an immediate boost and long lasting effect on the lives of sick kids, their families and communities. 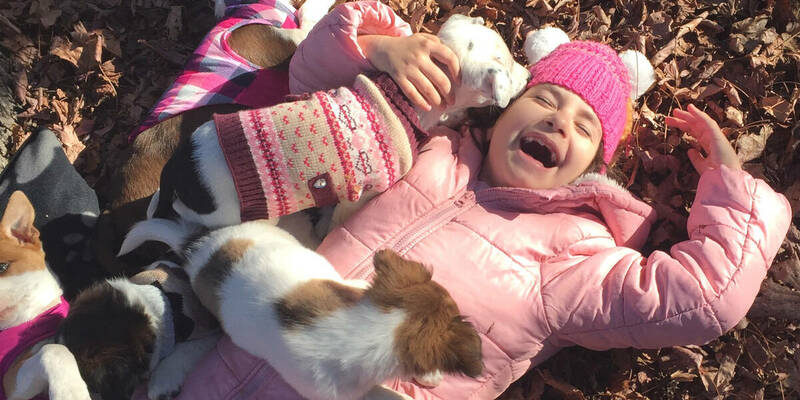 More than 30 years of feedback from wish families, along with a growing body of international research, shows that wishes give kids with critical illness greater strength and hope for their future. Don't just take our word for it - watch the video to experience the goose-bump-inducing, life-changing power of a wish. While many children eventually go on to lead normal, healthy lives, everyday childhood experiences can easily get lost during the fight to survive. There’s little opportunity for sick kids to just be kids, to use their imagination and enjoy the moments others take for granted. At Make-A-Wish, we have a single purpose and mission to grant the wish of every eligible child. 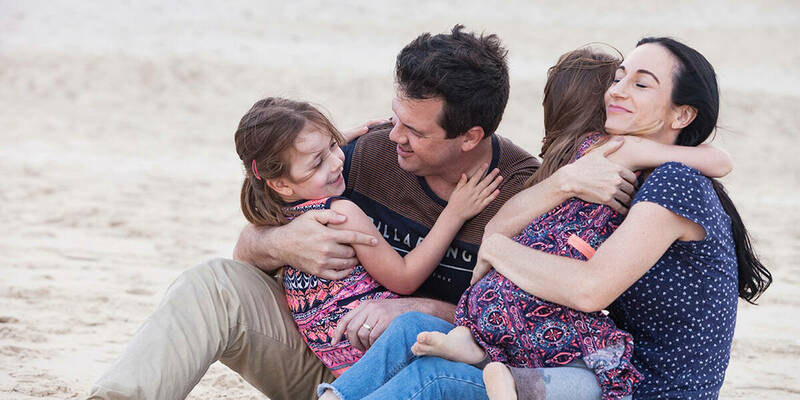 As one of Australia's Top 20 most trusted charities*, we work in partnership with sick children, their families and medical teams to design and deliver wish experiences that are as unique as the children who imagine them. No two wishes are alike - but every wish is life-changing, not only for the kids themselves, but also their family, friends and community. With more than 700 families currently on a Wish Journey, we rely on the generosity and support of our local volunteers, partners and communities to bring wishes to life. Please, help us make a lasting impact bu donating, volunteering or supporting us today. Together, we can give seriously ill children the anticipation and legacy of one true wish – helping them discover anything is possible. Our board provide invaluable expertise and leadership. Our Ambassadors help raise awareness and increase our impact. See some of our key 2017 wish achievements here! For more information, visit the Australian Charities and Not- For-Profits Commission website. Aedan, 10, cerebral palsy - I wish to feel the wind in my face and different motions .